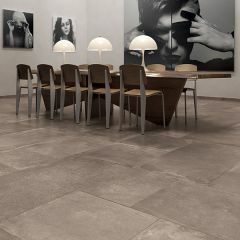 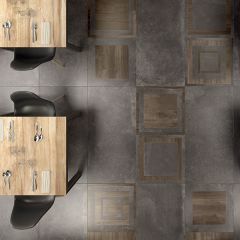 The Unika tile collection is by Italian tile manufacturers ABK. 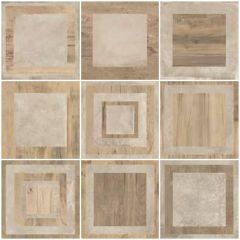 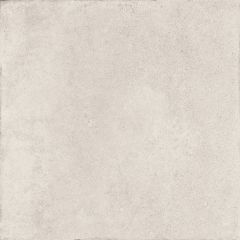 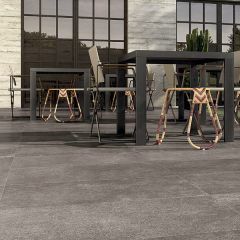 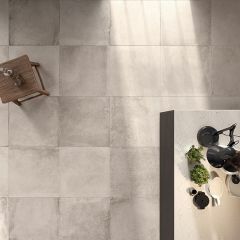 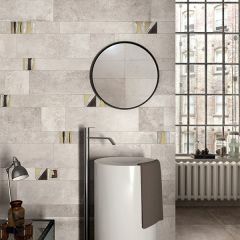 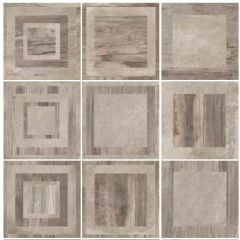 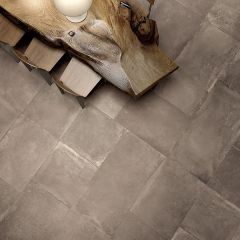 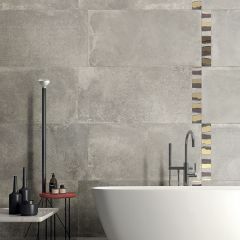 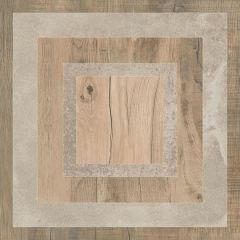 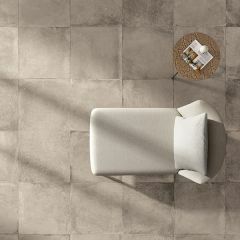 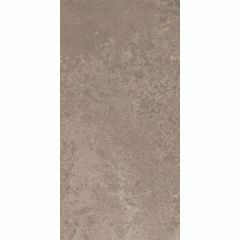 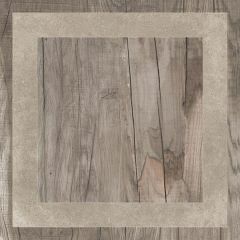 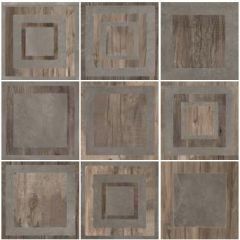 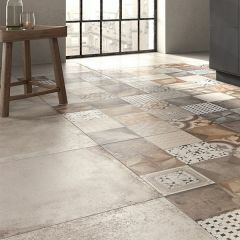 The tiles are available in different finishes in five rustic colours in a range of sizes. 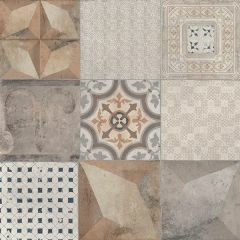 It is ideal for creating original multi-format floor and wall compositions - all the sizes are not displayed on our website, give us a call if you can't see the size you require - we'll be happy to help. 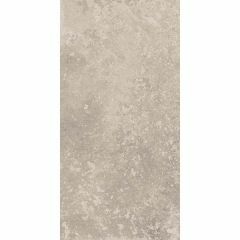 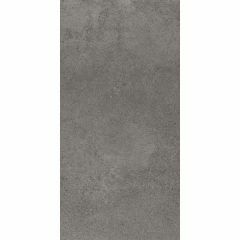 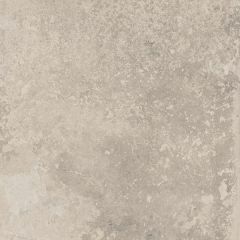 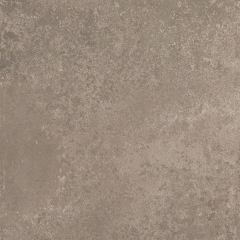 This concrete effect range is suitable for all public and residential areas inside. 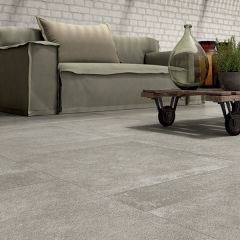 There is also a 20mm thick, frost resistant format available, so you can extend the fabulous look to your garden.